Home / Blog / How to Manage the Stress of Moving House? How to Manage the Stress of Moving House? It’s become a bit of a cliché that moving house is one of the most stressful things that you can do, research has shown that moving house is one of the life’s most stressful experiences. This is due to having to cope with change and let’s face it we all dislike change. Anyone who has undertaken a house move will certainly agree that this is a challenging event, both physically and emotionally. Many people often ask us how do I manage the stress of moving house. We have put together some top tips for you to consider when managing the stress of moving house. 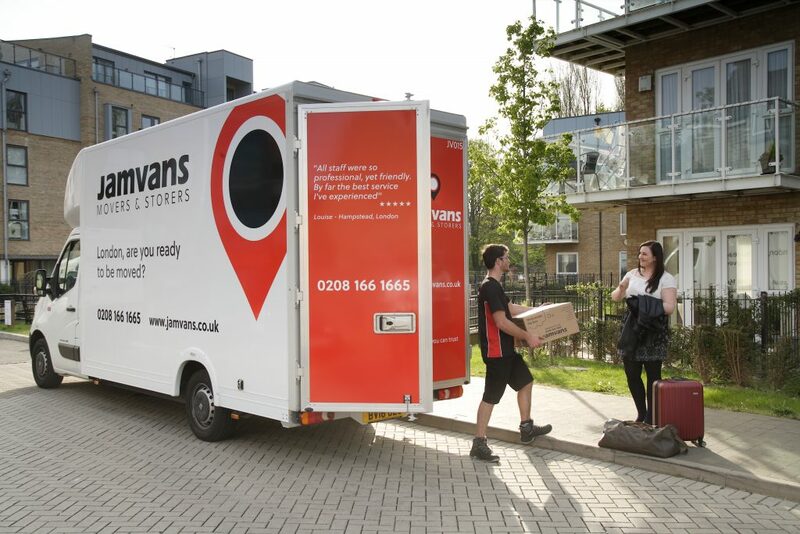 One of our best tips to reduce the stress and pressure of your home move is to plan in advance. Moving house can often be described as a whirlwind, from choosing an estate agent, dealing with solicitors and property surveyors, all before you have even reached the moving stage. Many people leave choosing their removal company until after they have sold their property.This can often result in a very limited amount of options and only a matter of time to find the right company to assist in the move. When you decide to put your property on the market, why not contact local removal companies and retrieve a quote. It is very unlikely that your quote will change from the time received until the time it takes to sell your property, so why leave it until the last minute? By ensuring you are prepared with quotes, you can budget for additional removal costs such as storage or packing allowing you to have a clearer idea of the journey ahead. Working with a removal company that offers a packing service, can offer a cost effective solution and provide a sense of relief. They are the experts after all and will be able to pack efficiently and accordingly to plan. Paying your designated removal company to pack for you, brings an array of benefits including a designated team who will arrive prior to the final completion date to pack all of your personal belongings. Offering you reassurance that all of your personal and valued belongings will be transported safely. For a stress-free move, ensure you have considered a removal company that you can trust, after all, it will be them completing the move. Whether you are packing yourself or asking your removal company to pack for you, be sure to purchase additional packaging materials or boxes. Starting your packing as soon as possible will allow you to declutter any unwanted belongings or organise storage facilities for excess valuables, ensuring you only take what you require to your new property. Consider how long it will take to complete your packing, whether you need to book time off work and be sure to use a removals checklist. Be sure to label boxes clearly and label the doors of each room at your new home, this will reduce stress and ensure that items end up in the correct place. With so many third-party organisations involved in the move, things may not go to plan so it is good to be open minded to help keep stress levels to a minimum. Throughout the move day, you can often find yourself preoccupied and excited about receiving the keys to your new property, however, it can also be emotional saying goodbye to family and friends. That’s why it is important to ensure that all organisations involved in the move have clear instructions, especially your removal company.